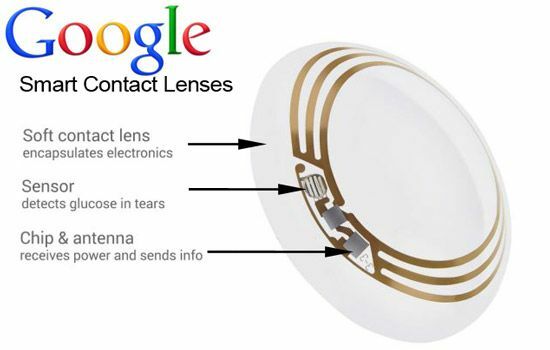 Back in 2014, Google began developing contact lenses to measure glucose levels in the body. Since then, the research unit has managed to separate itself into an independent company Verily Life Sciences (also included in the holding company Alphabet), but did not achieve the expected results of the project. So it was decided to freeze it. In its composition, the mucous membrane is similar to the blood plasma, and the new technology could potentially replace the traditional methods of analysis. Verily developed miniature sensors and created thousands of contact lens options. But they could not achieve a stable correlation between the indicators of glucose levels in tears and blood. When measuring directly on the eye, you have to work with a small amount of material, and to get the exact result is not so simple. Despite the failure of contact lenses, Verily is not going to give up and will continue to develop solutions for monitoring blood sugar levels. Together with Alcon, the ophthalmic unit of Novartis, specialists also work on two types of “smart” lenses to improve vision. These directions remain the priority for the company. The first version of contact lenses Verily is designed to make life easier for people with age-related hypertrophy (hypermetropia). Other smart lenses are placed directly in the eye and help to see better after the cataract surgery.